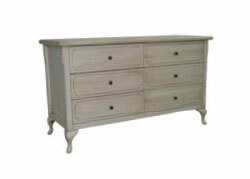 The Marseille Collection is a range of NZ made bedroom & occasional furniture inspired by the slender elegance of handcrafted traditional French provincial furniture. 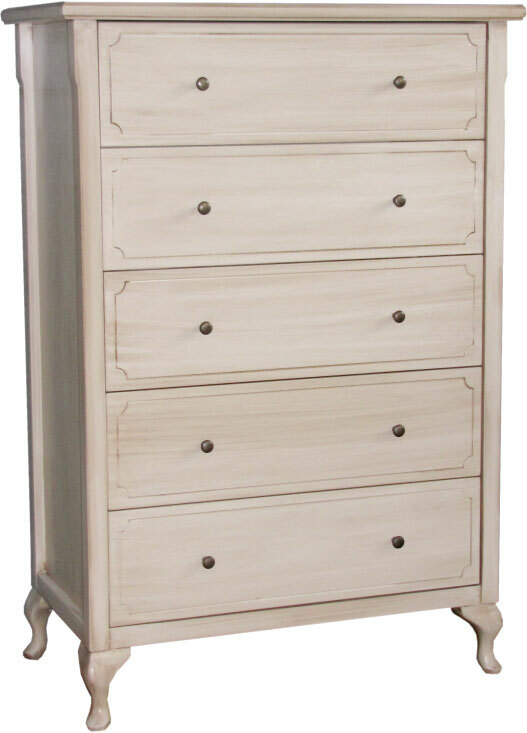 It features stylish fabric inserts in the headboard panels. 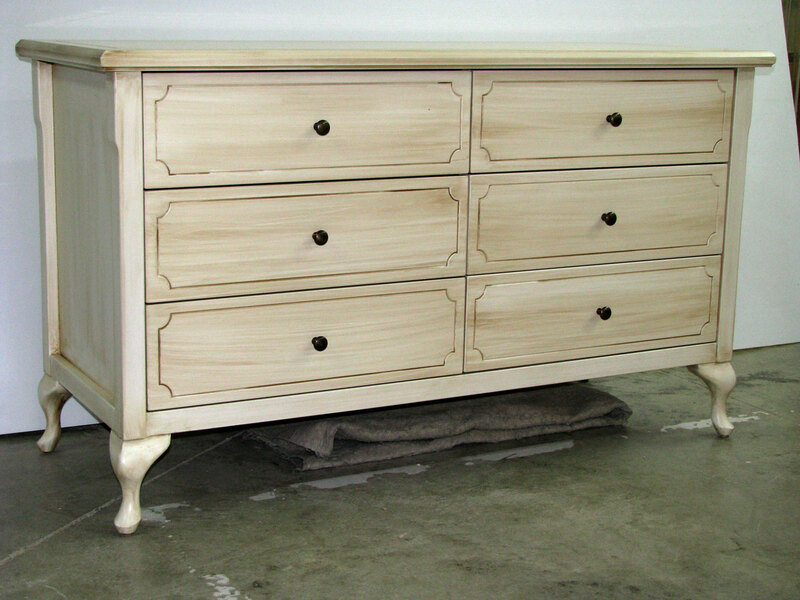 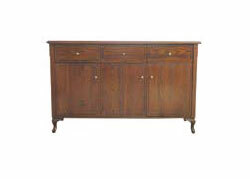 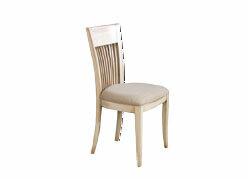 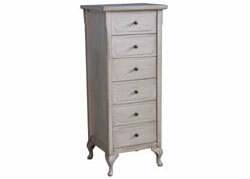 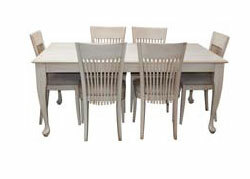 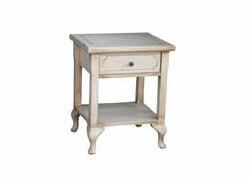 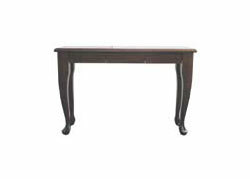 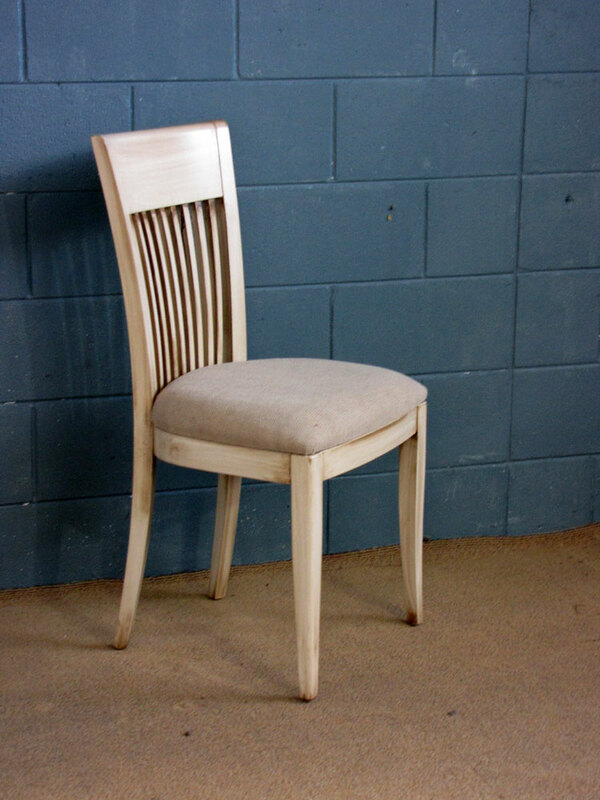 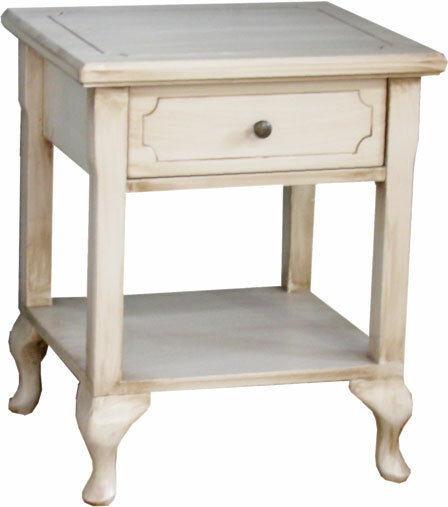 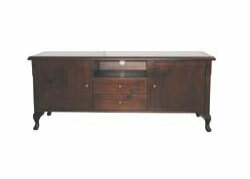 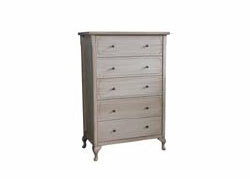 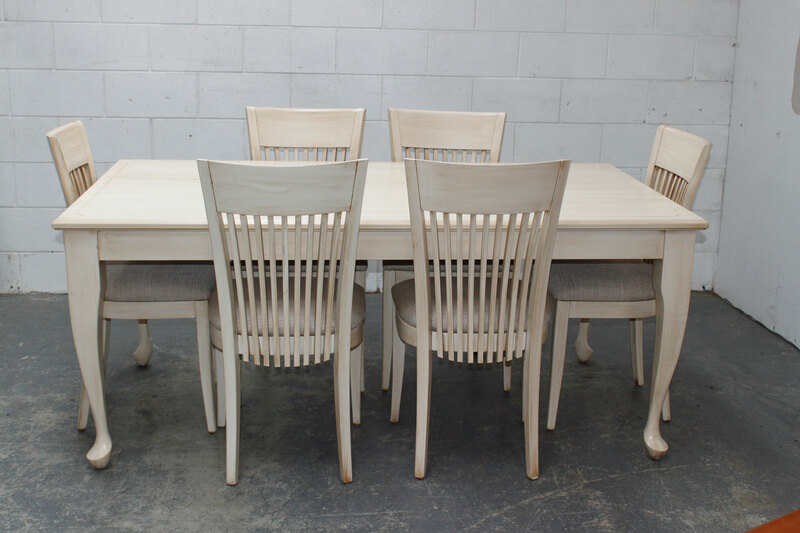 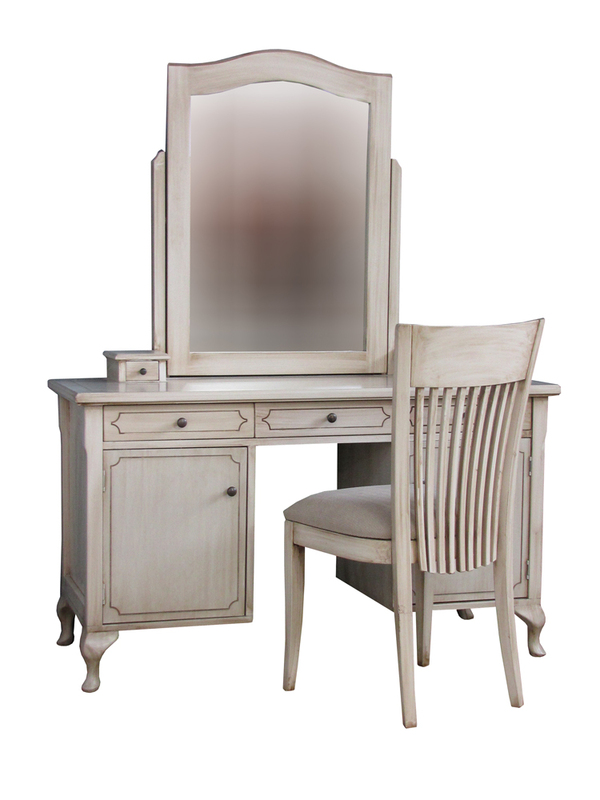 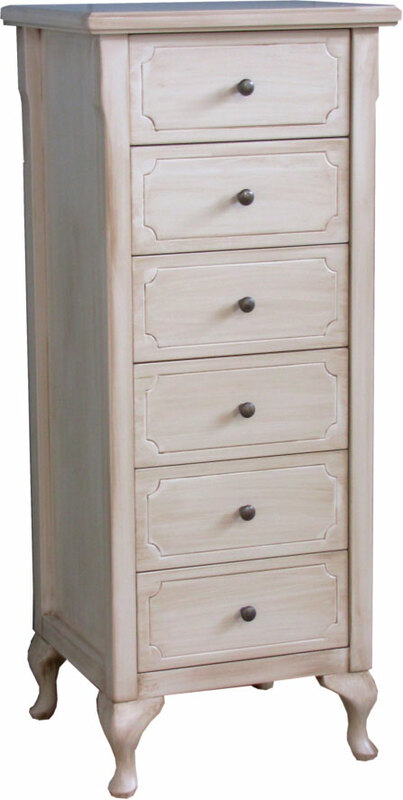 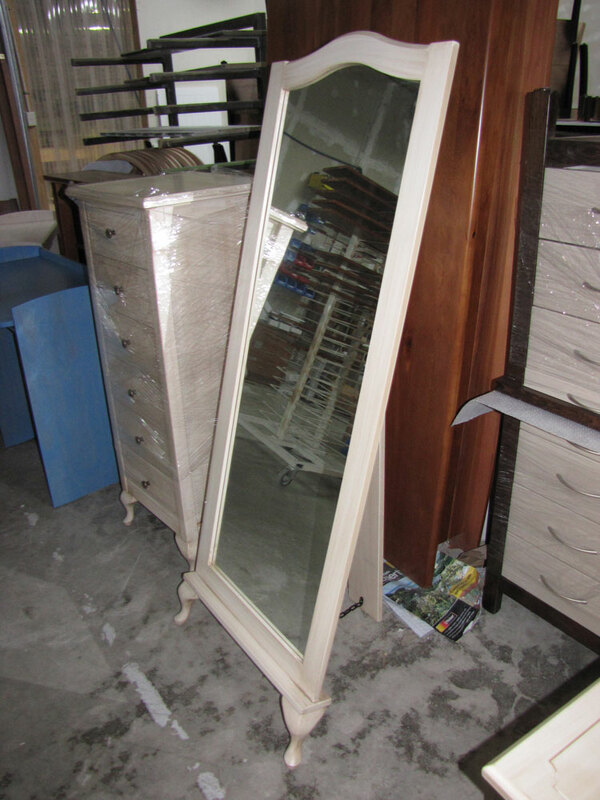 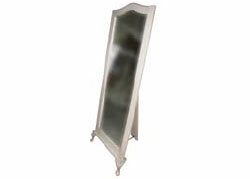 Finished in a special cream wash finish or a finish of your choice to match your décor. 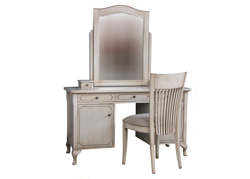 Download the Marseille Collection Brochure.